I just found out from Rapzilla that Lecrae has another album coming out with 11 tracks on January 11th, 2011. The album will be titled: Rehab: The Overdose. I am excited... very very excited. He's really pushing hard for the gospel to get preached at spread through the music ministry. God bless our brother in Christ. 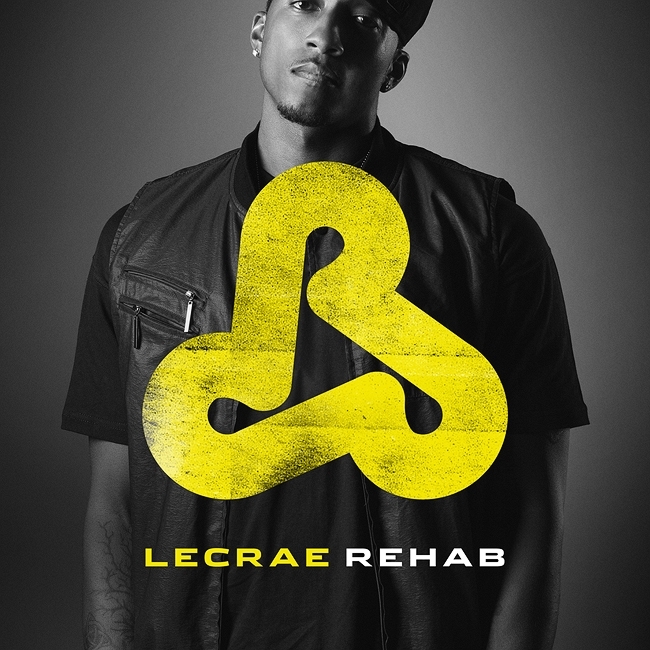 Don't forget to get Rehab which is coming out on September 28th, 2010.